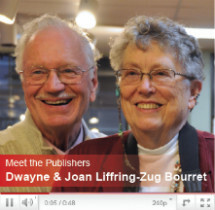 Recipes & Reflections, a new title from Penfield Books. The book features the Danish Immigrant Museum and the Danish Windmill in Elk Horn, Iowa, as well as the Danish-themed village of Solvang, California, with a picture of Hamlet Square’s Blue Windmill and an illustration of Rasmussen’s Solvang, founded in 1921 by Danish immigrants. Also included is information about the Concordia Danish Language Camp in Bemidji, Minnesota. 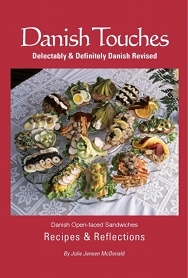 The book’s cover shows Danish Open-faced Sandwiches, a Danish luncheon staple and a mainstay of easy entertaining. The back cover features Eric Olesen at the O&H Danish Bakery in Racine, Wisconsin, and an elegant Danish layer cake. The book is a revision and combination of two earlier Penfield titles by McDonald, Delectably Danish: Recipes and Reflections and Definitely Danish. 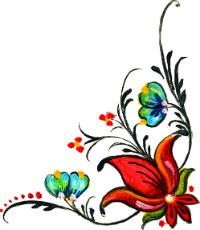 McDonald, a former journalist, has written Danish Proverbs, also published by Penfield, and sixteen novels, including a trilogy about Danish Americans–Amalie’s Story, Petra and The Sailing Out. She co-wrote Scandinavian Wit and Wisdom in 2013 with David Wright in 2013.